The solar industry works closely with code agencies to ensure the safety of those that work directly or indirectly with solar arrays. 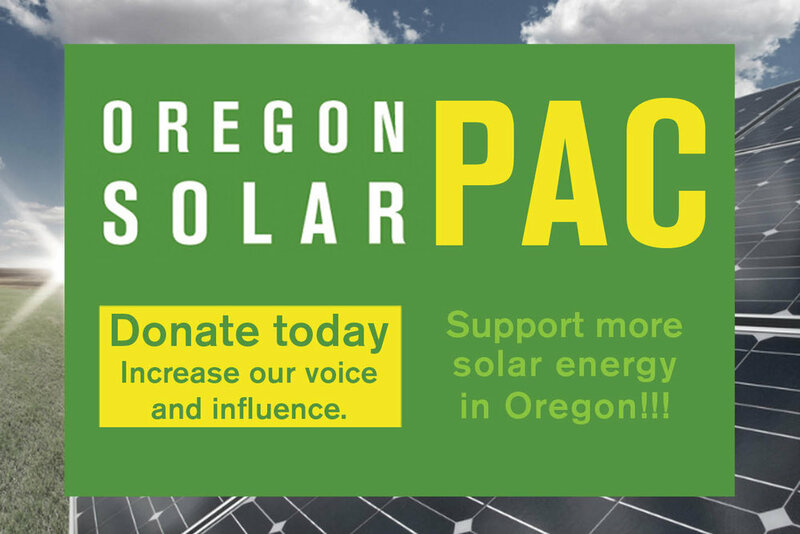 Solar installations in Oregon adhere to the National Electric Code (published by the National Fire Protection Association) and the Oregon State Building Code, whose code making panels have direct input from installers, engineers, fire fighters, utilities, and others. Specifically, the Oregon State Building Code addresses the placement of rooftop solar systems to allow systems to remain in place should firefighting ever become necessary. Also, the education of first responders has been proven to facilitate safe and effective operations, and is a top concern for the solar industry. There are several major efforts to expand training for firefighters, inspectors, and installers under way.